Just like last summer some of the warbird tours from various museums and groups come through Bozeman. 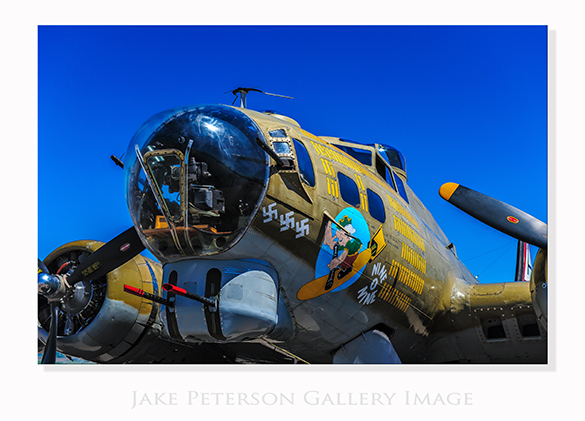 This year we are very fortunate to have Collings Foundation to come through on their Wings of Freedom Tour bringing along their B-24, B-17 and P-51C. Unfortunately due to some bad weather in Seatle they arrived a day later than planned but they couldn’t have picked a better day to arrive in town as the weather was beautiful. Too clear if you ask me, the sky is pretty darn boring in the mid afternoon light. 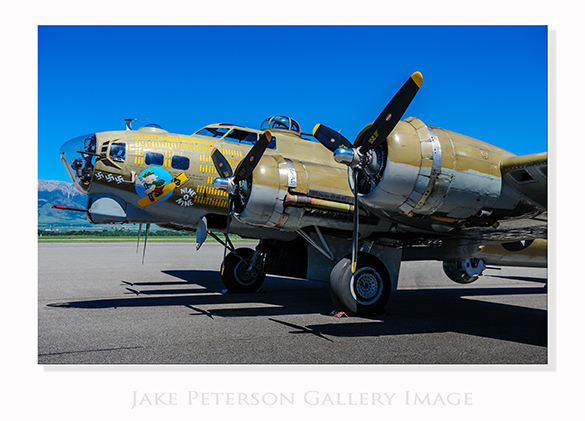 Not all the planes arrived before I had to leave but the beautiful B-17 “Nine O Nine” was there.